Khabib Nurmagomedov’s manager believes Conor McGregor is going down a dangerous road. 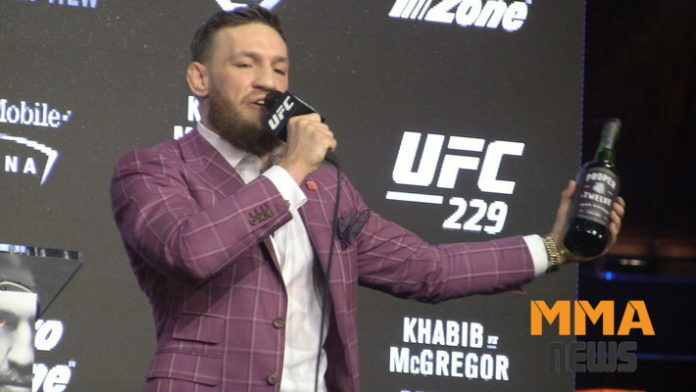 McGregor is never one to shy away from controversy, but his latest antics have gotten personal. Nurmagomedov compared McGregor to a jealous wife when asked about the “Notorious” one’s “retirement” announcement. McGregor responded by taking a shot at the Ultimate Fighting Championship (UFC) lightweight title holder’s wife. Nurmagomedov fired back by bringing up McGregor’s reported sexual assault investigation. UFC president Dana White revealed that the promotion reached out to both McGregor and Nurmagomedov in an effort to have cooler heads prevail.